“This year, we want to go from international to truly global,” said Jimmy Maymann, CEO of The Huffington Post, in an interview with TNW a few weeks back. Indeed, 2013 is shaping up to be a pretty big year for The Huffington Post from a global perspective, with the local Japanese edition now live in what could prove a big market for the online newspaper. Before today, The Huffington Post was available as a local edition in Canada, the UK, France (Le Huffington Post with Le Monde), Spain (El Huffington Post with El Pais) and in Italy (L’Huffington Post with La Repubblica). But with Japan now in the bag, this represents the publication’s first foray into Asia, and from a cultural perspective it could prove to be the most challenging. In other HuffPo markets, mobile constitutes around 20-25% of its readership, but in Japan, mobile Internet and ‘Internet’ are pretty much synonymous. “We have to approach that market very differently,” said Maymann. Indeed, Japan is still a very print-focused market – it has three of the biggest newspapers in the world. 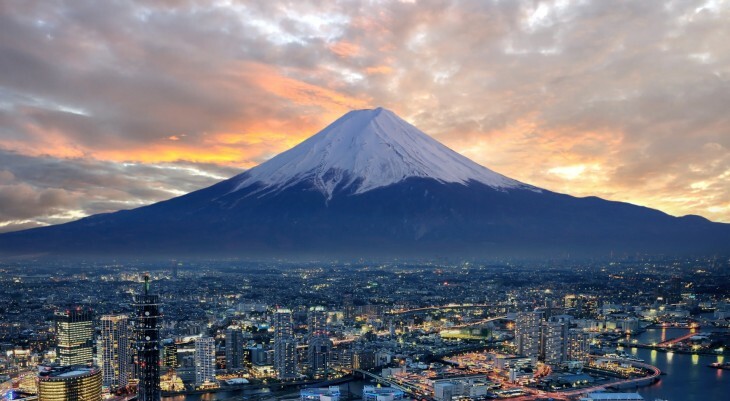 Launched in 1879, Asahi Shimbun is the second biggest newspaper in Japan, and is HuffPo’s partner publication for launch – a partnership that could be key to The Huffington Post’s success, given it prints and sells 8 million copies each day. Indeed, having a long-established local newspaper on board for launch is a smart move for HuffPo, though it remains to be seen how this partnership unfolds from a content perspective. So the under-40 market could be central to its growth in Japan, and Yahoo may (or may not!) be looking over its shoulder with today’s launch. Next up for HuffPo is Germany, which will be launching in September, followed by Brazil in October. Over the next 18 months or so, there’s big plans for other markets, including South Korea, India and Russia.